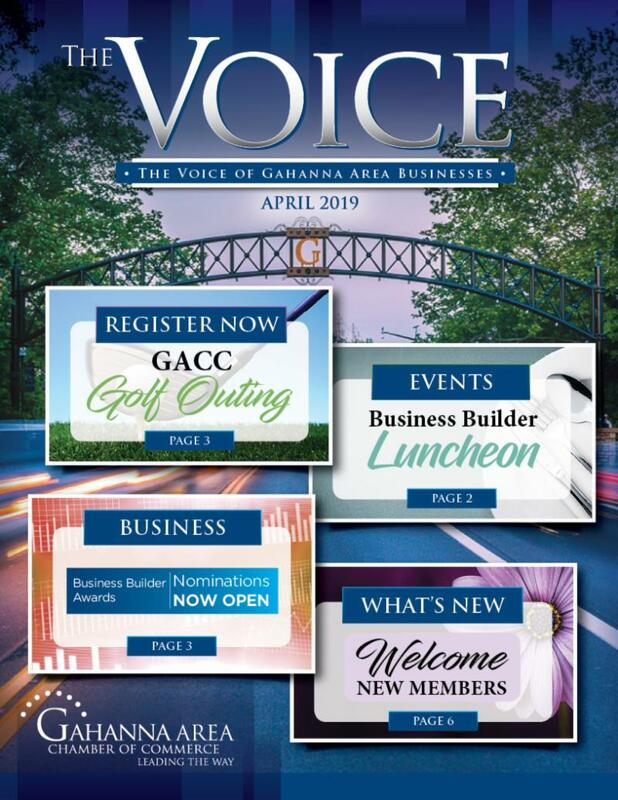 Welcome to the April issue of the GACC digital newsletter, The Voice !  Our goal is to keep you updated on the latest news, events, and business opportunities happening around Gahanna. Click View the Newsletter below to read the newsletter and get all of the latest updates!